Luxury in every sense! Carefully assembled and custom-built walk-out bungalow placed on 3.11 acres in the tranquil setting of serene Silver Bear Estates. 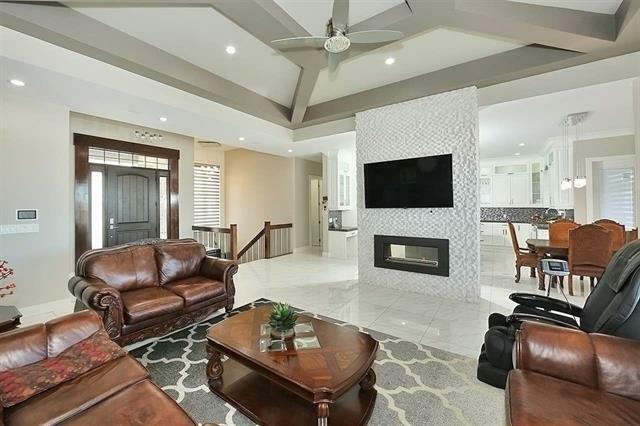 Greeted with an open concept living area, vaulted ceiling and grand stone wall with 2-way fireplace leading into a master kitchen. 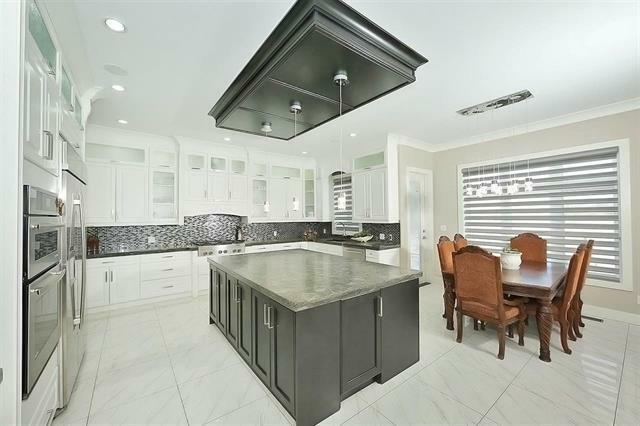 The kitchen features gorgeous white cabinetry, high end appliance, a vast island and dining area. A second spice kitchen is accented with stainless steel appliances. Grand master bedroom with 5-piece ensuite, den and second bedroom complete the main floor. Additional features including in floor heating, central vac and central air conditioning. 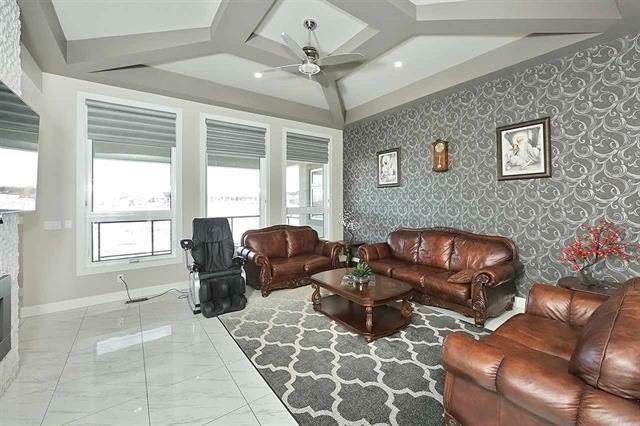 The expansive lower level offers a family room with built-in projector screen and speakers, exercise room, 2 additional bedrooms with a Jack and Jill ensuite and a remarkable wet-bar! Exterior features include a heated 4 car garage, camera system, an exterior storage room and oversized concrete patio with glass railing.